From a young age, Ryan was always involved in athletics. This translated to playing Varsity Baseball at York University. 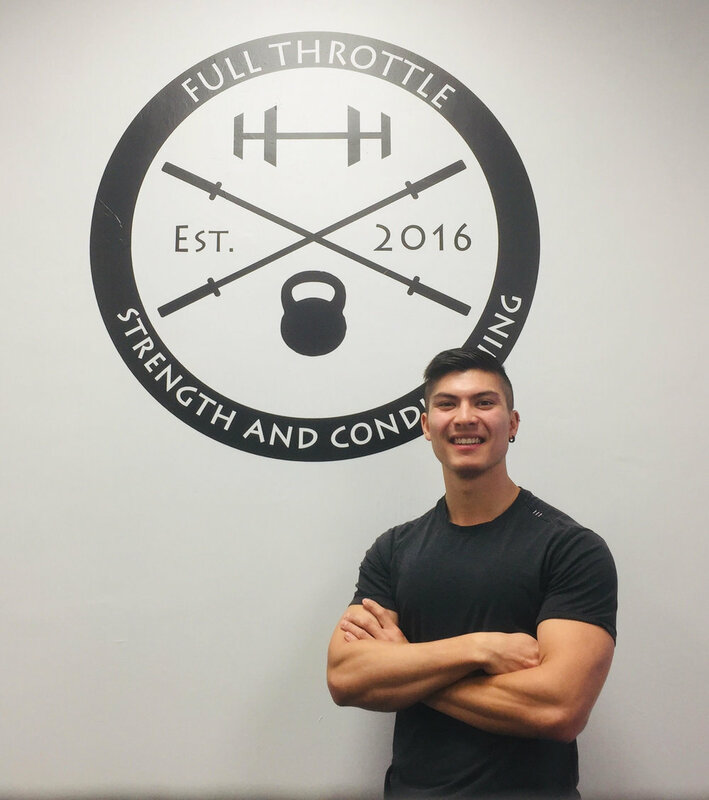 After graduating with a business degree from Schulich School of Business, he took his passion for athletics and business to build his own business. Coach Ryan now competes in Crossfit and uses his experience to help people of various backgrounds improve their physical fitness.